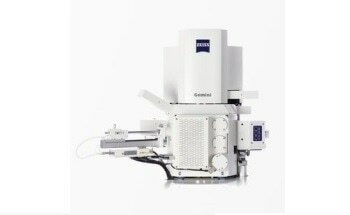 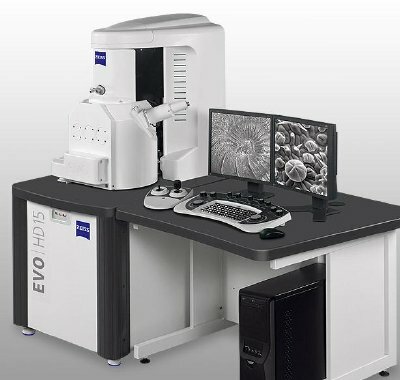 The EVO® HD features a new electron source technology facilitating unmatched low-kV resolution. 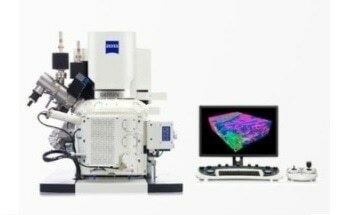 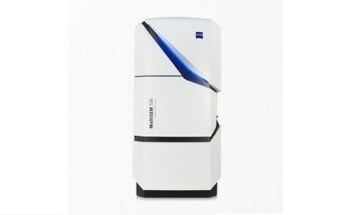 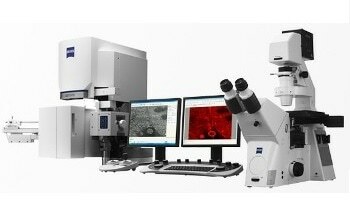 This makes the EVO® HD the premier choice for challenging specimens, the imaging of surface detail or for beam-sensitive materials. 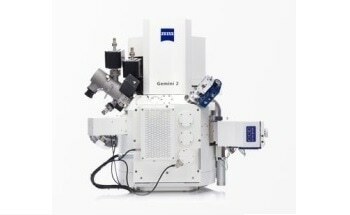 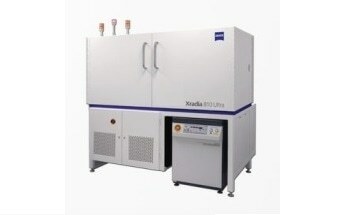 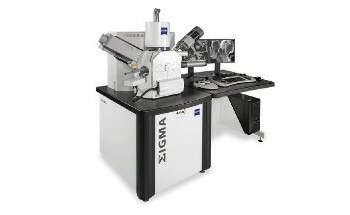 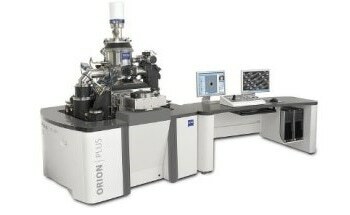 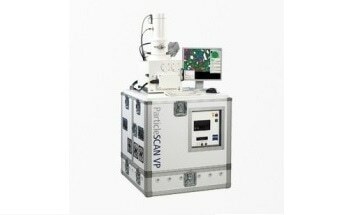 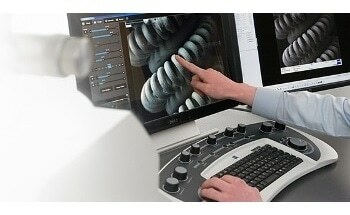 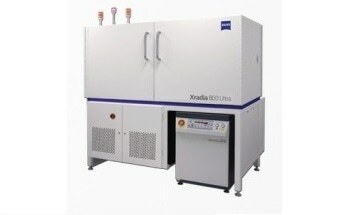 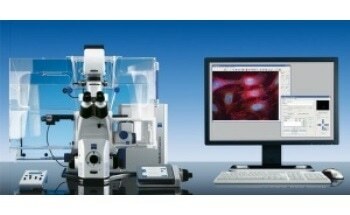 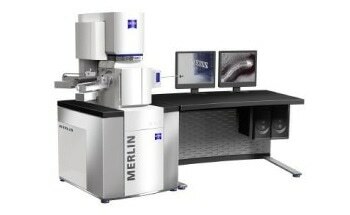 The resolution improvements at higher probe currents provide enhanced analytical accuracy.